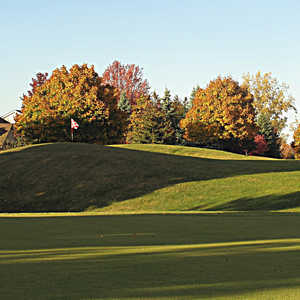 The 9-hole Copper Creek Golf Course in Farmington Hills, MI is a public golf course that opened in 1991. Designed by Stan Alderidge, Copper Creek Golf Course measures 3170 yards from the longest tees and has a slope rating of 126 and a 35. 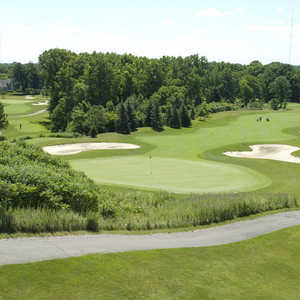 The 18-hole Farmington Hills Golf Club in Farmington Hills, MI is a municipal golf course that opened in 1963. Farmington Hills Golf Club measures 6413 yards from the longest tees. The course features 4 sets of tees for different skill levels. Greens and fairways are grass. 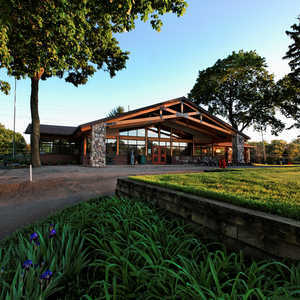 The 18-hole Glen Oaks Golf Course in Farmington Hills, MI is a public golf course that opened in 1930. Glen Oaks Golf Course measures 6051 yards from the longest tees and has a slope rating of 126 and a 69.7 USGA rating. The course features 4 sets of tees for different skill levels.